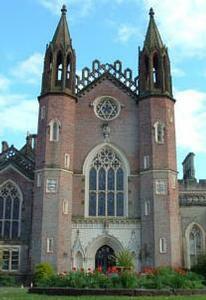 Conishead Priory is a superb exatmple of a Victorian Gothic mansion. It is now home to an international Buddhist centre and unique Temple. Fascinating one hour guided tours of the house and temple are on offer. You can also walk through the gardens and woodlands to Morecambe Bay. Tearoom and gift shop.